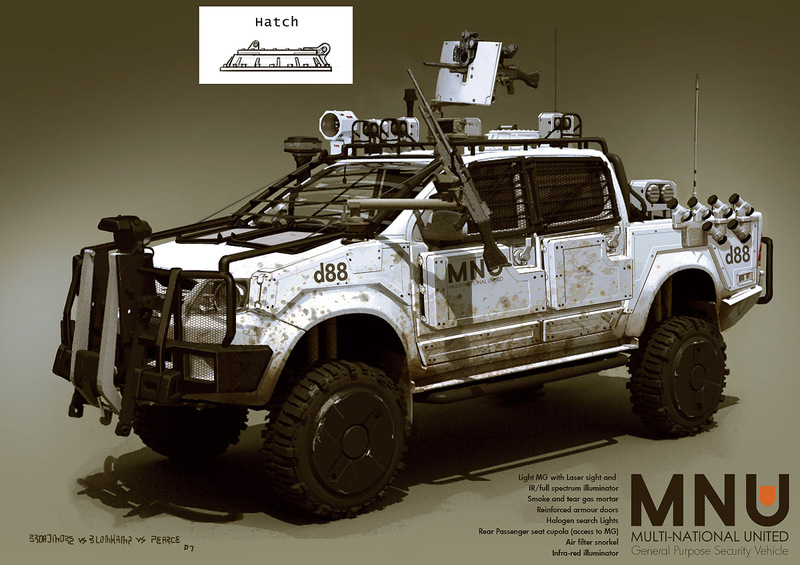 There is definitely something about this vehicle that features in the desires of the entire local community. It is imperative to own one as a South African! You needn’t be in construction or the farming industry to own this vehicle as there are plenty of mod-shops who will drop, raise, spray and pimp your Hilux to your heart’s desire. I’ve chosen to stick my neck out here, but I’m not entirely sure what all the fuss is about as it isn’t even the ‘best’ pick-up on the market (what with the Navara having much more torque and power over the comparatively weedy 3-litre D4-D engine of the Hilux). Reliability in the Toyota, whilst still in the ‘unquestionable’ category, is also not all that it’s cracked up to be! Gone are the days where it could comfortably do 200,000 kilometres without even so much as a filter change (falling standards if you ask me). Rebel! Rebel! A quick survey amongst South Africans males would amount to approximately 99.9% of the survey group aspiring to have purchased a Hilux after passing their driving test (if money wasn’t an issue). A similar survey targeting the female population would also reveal that 99.9% would list ‘owning a Hilux bakkie’ as one of their top prerequisites in their internet dating profile criteria. One of my friends drives a Hilux with lifted suspension, big wheels and a fancy reversing sensor (retrofitted!) and he has to turn on the wipers when stopped at traffic lights to mop up the pools of saliva which choose to grace his windscreen from the admiring onlookers! There is an enormous attraction to the bakkie-mobile in South Africa, which I can only assume harks back to the traditional farming days of the country, when the roads were dirt and men used to wear the same underwear for four days straight. All the big boy motor manufacturers (and most of the smaller ones) have a bakkie with their badge on it. Opel (Vauxhall) even make a sawn-off Corsa in South Africa which they have the cheek to label a bakkie – if this is a bakkie, my Navara is most definitely a ‘trok’. Having lived in the UK, I’m more used to seeing compact (economical) cars on the roads, with the occasional sports car and 4×4 thrown into the mix. In South African, the economics of owning a big car go out the window. Here it becomes more a case a having presence on the roads and being able to fend off the local taxis and other less-than-capable road users. 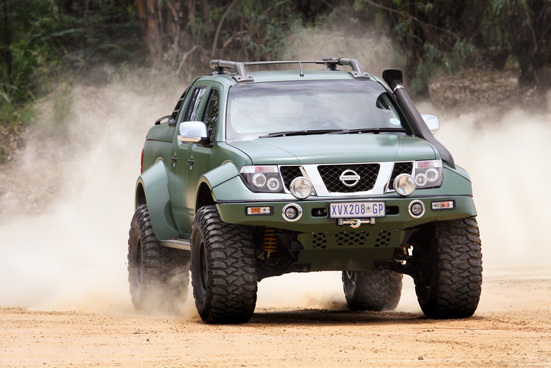 Any less than a bakkie and you’re ‘diep in die kak’, but do yourself a favour, go against the grain and buy a Nissan. If you already own a Hilux, you could always replace its badge with ‘the better brand’ to show your true allegiance. This entry was posted in Transport and tagged autobiographical, bakkie, hilux, navara, nissan, pick-up, South Africa, toyota, trok by thewhippedhusband. Bookmark the permalink.